The Knot Earring Gold Plated is part of Les Souvenirs collection. 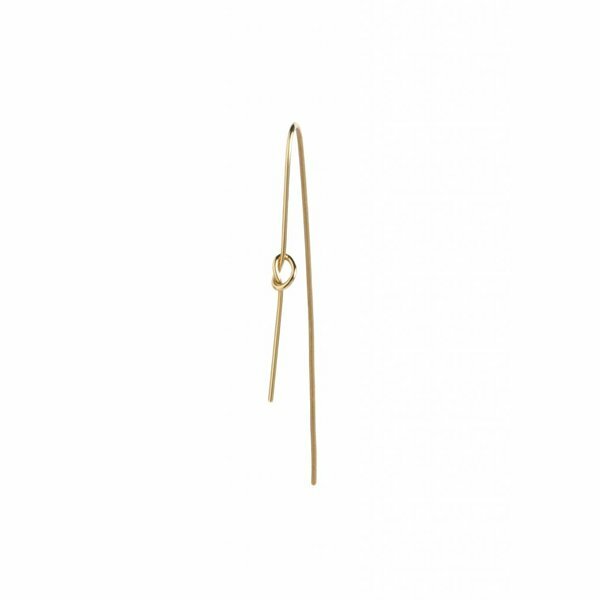 Adorned with just a handmade simple knot this earring is an eye catching. 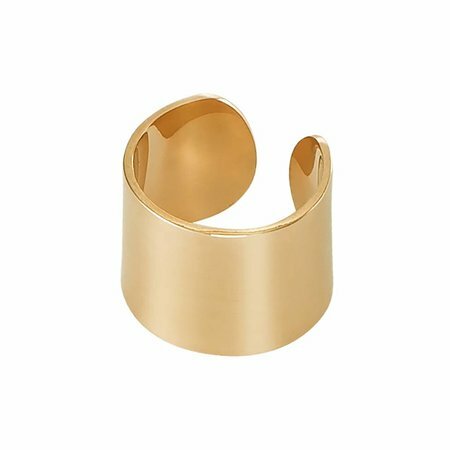 Wear it solo or team it with the ear cuff thick. The Knot earring is available in different colours of silver or gold. Check the shop for more variety. Please handle this delicate jewellery with care. Gold or Rose plated silver will fade with time. In order to keep the beautiful colour avoid the use of acid liquids such as perfume. 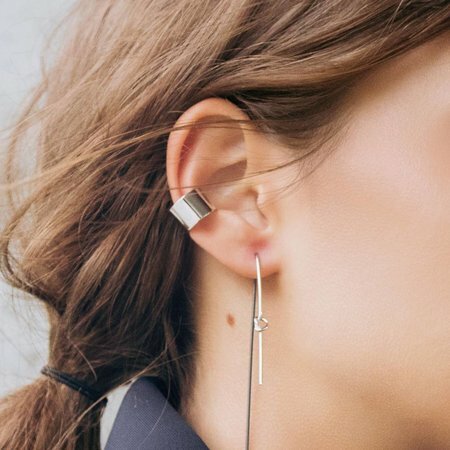 Enjoy your Knot Earring Silver! 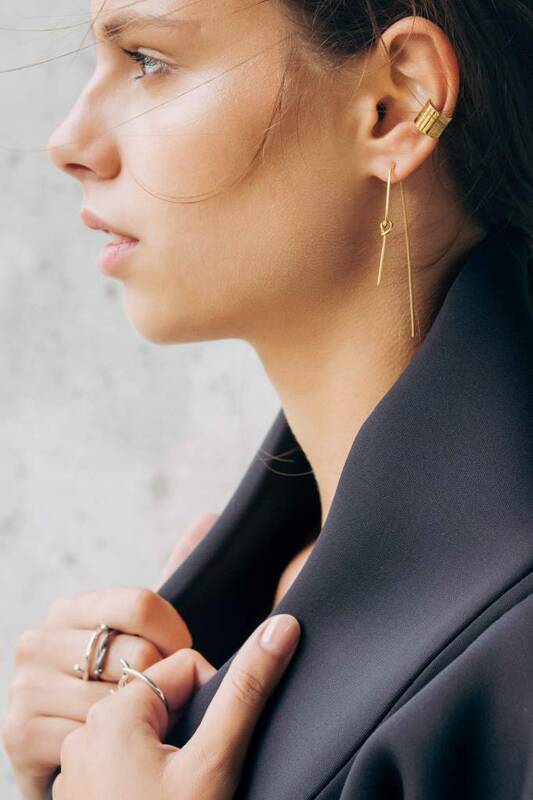 The Knot Earring Gold Plated is part of Les Souvenirs collection. 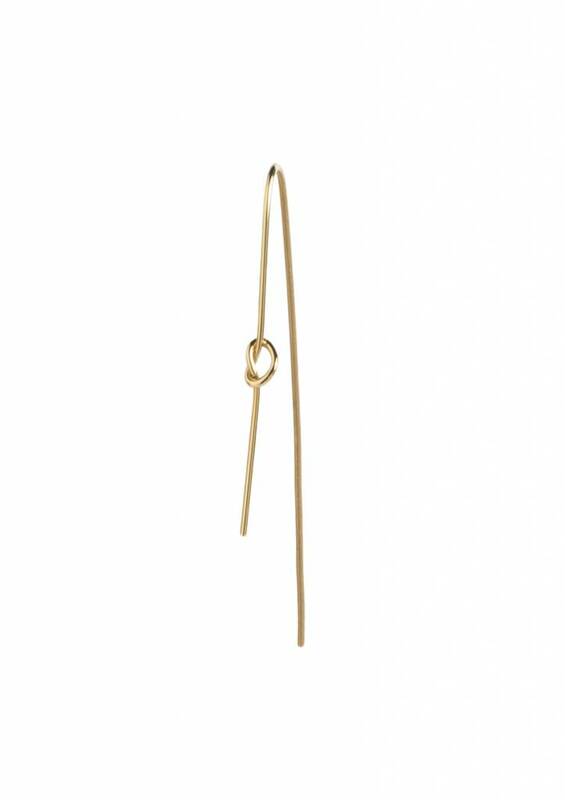 Adorned with just a handmade simple knot this earring is an eye catching.